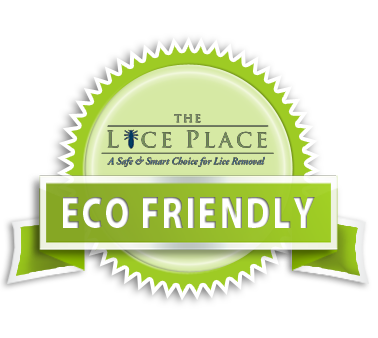 The Lice Place offers a full line of Katy Lice Removal Products that may be purchased both in our facilities or online. Years of research and clinical studies by our owner and founder, have led to hair care and lice removal merchandise that you can trust. The foundation of our lice removal program is TLC Terminator Comb. Its unique patented design assures effective removal of all nits (lice eggs) and lice. As part of your personal treatment plan, a comb is yours to keep. Use of TLC Mousse effectively breaks down the compounds that hold lice and nits to your hair and scalp to aid in removal. TLP Shampoo and conditioner are made with essential oils, no chemicals and have a pleasant scent. They are gentle enough for everyday use. Katy Lice Removal Products include a specially formulated TLC Mint Spray, that when used daily, helps prevent future infestations as the lice find it distasteful. Two different kits are also available for your convenience. TLC Lice Removal Kit #1 contains the Terminator Comb, Mousse and 8 ounces of Mint Spray. TLC Lice Removal Kit #2 includes everything from Kit #1 and also a 4 ounce bottle of Mint Spray. At The Lice Place, we carry only what you need for your personal lice removal. For questions regarding our lice removal merchandise, or to place your order now, call The Lice Place at (281)578-5423.